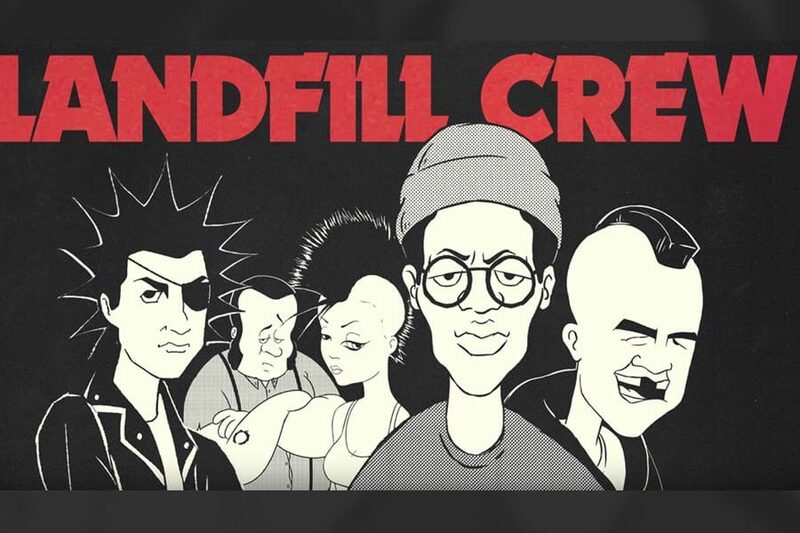 Tim Armstrong seems like he’s always busy and today he released a 4 song EP/vinyl from a new side project called Landfill Crew. Pirate Press Records and Hellcat Records are teaming up for that release. You can buy the EP at Pirate Press.